As Ten Square Games we are the biggest free-2-play browser and mobile games development company in Poland (Wrocław) providing entertainment for +40 millions of players worldwide. 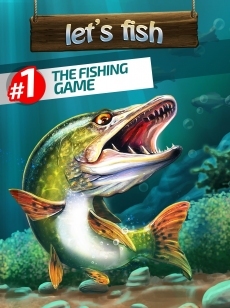 We focus on 3D simulation hobby games for people who seek outdoor experiences on their mobile devices, like fishing or hunting games: Let`s Fish, Let`s Hunt, Wild Hunt, Extreme Sport Fishing. We do experiments with developing games that fall to other categories as well: RPG projects, like Kingdom of Souls, or Pet Show. Our best known industry events are: Free2Play Academy - an annual course for aspiring Game Designers; and TSG Compo - weekend gatherings where we develop games within 48 hours.